Digital printing: Do you need great quality printing fast? Look no further! High quality CMYK full colour digital printing on a wide range of small format media. Perfect for short runs and express turnarounds with the flexibility of multiple designs, a broad range of stocks and finishing options. 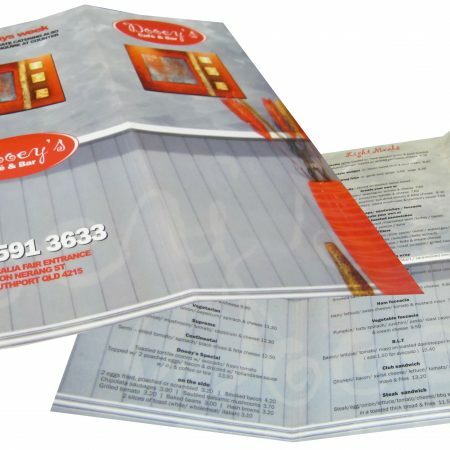 Our A5 flyers are cost effective and economical, while maintaining vibrant and eye catching print quality. NOT IN A RUSH? 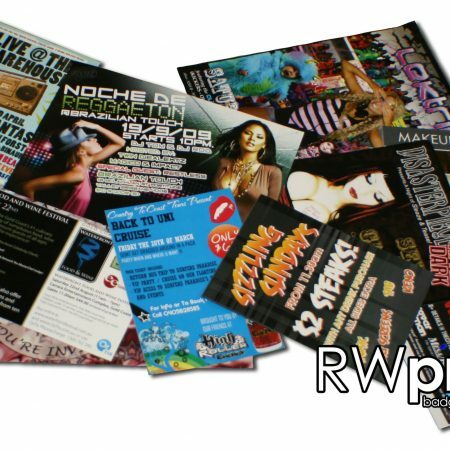 – Contact us to find out about our offset printing options. Offset printing: High quality CMYK full colour printing, ganged up on high volume offset printers to take advantage of bulk buying. 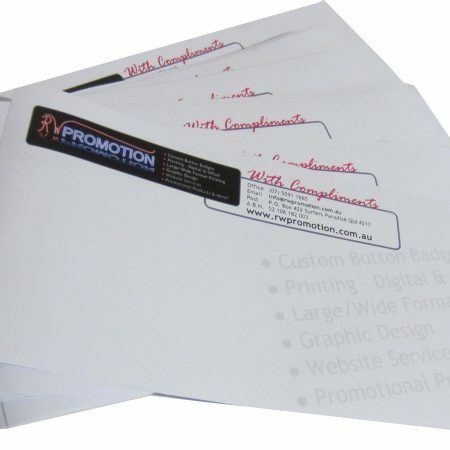 If you have time up your sleeve, offset printing is perfect for economical high volume runs of the same design. 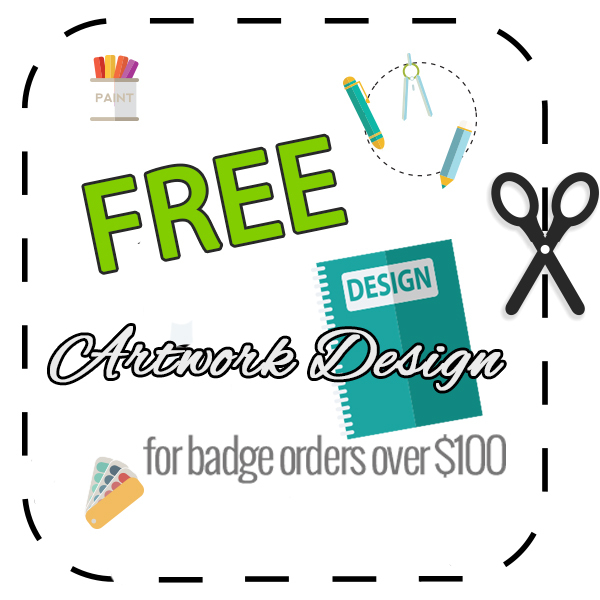 EXPRESS TURNAROUND – Get your flyers in days, not weeks! Australian made! Support the Australian economy & Aussie jobs, all our products are made right here on the Gold Coast. Local pick up is also available from our Gold Coast factory!